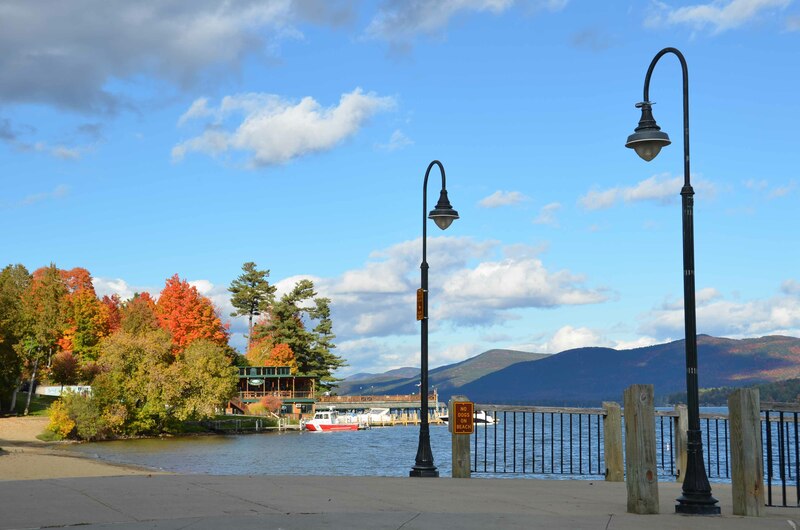 Fall is definitely the season to visit Lake George in particular and Adirondack Mountains in general. Not only at the lake, but along the highway leading there leaves turning colors make a delightful journey. If perchance I am not the driver, these are my hours of relaxation that I enjoy. What can be better than day-dreaming or making plans for the next adventure while surrounded by such beauty?